Great. Big. Graphics. from SpeedPro can make the difference in standing out from the crowd. 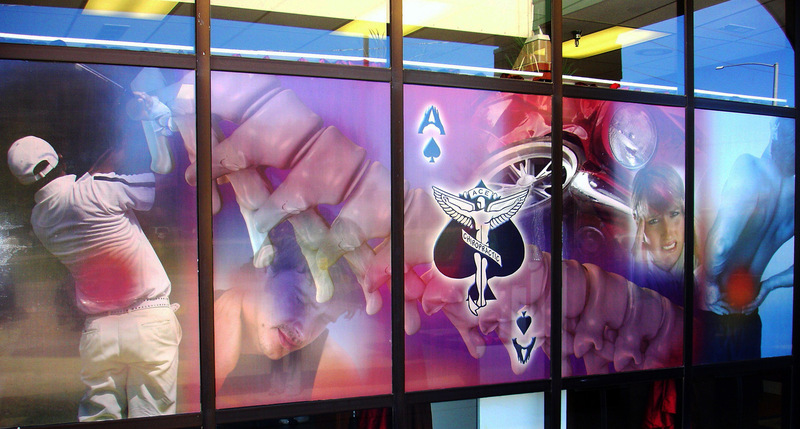 Our studio in Silver Spring, MD, specializes in creating extreme-resolution graphics for promotional, advertising, and marketing materials that get the attention of potential customers and reinforce your brand in a BIG way. We pride ourselves on providing all our clients with individualized attention–from graphic designers and marketing firms working with their clients, and small businesses working to break into a market, and national corporations rebranding a fleet of vehicles. Technology plays a big part in the quality of our products, but it’s our service that sets us apart. We delight in assisting our clients in solving their unique challenges and believe in fostering an ongoing, collaborative relationship that goes beyond printing signs. Our clients love the peace of mind our quality, attention to detail, and turn-around times provide. If you need a quote, have a question, or just need some advice about a project, give us a call today! When you’re looking for effective graphics to promote your business or event, SpeedPro has you covered. We’re a local printing studio that’s backed by a national name you can trust for vivid designs and results that exceed your expectations. Contact us to arrange a personal consultation today. We’re conveniently located to serve Silver Spring, Bethesda, Rockville, Montgomery County, DC and the entire Greater DC area.